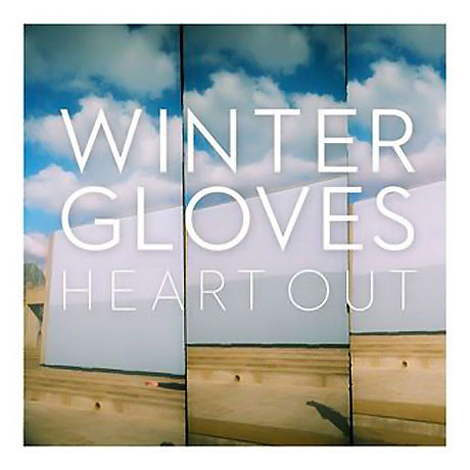 On March 8th, look for the new Heart Out EP from Montreal’s Winter Gloves. The EP will feature three new songs, which were recorded at the band’s hometown studio in Montreal and includes theBorn Ruffians‘Luke Lalonde adding his vocals to the chorus of ‘Paper Pile’. You of course can hear these songs live on their tour with fellow Montrealers Young Galaxy (dates below). Here’s what you should expect live, check out “Tooth Fairy”. That track has a real Rural Alberta Advantage meets Postal Service feel to it.